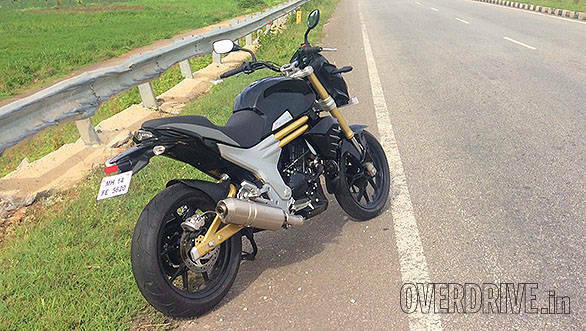 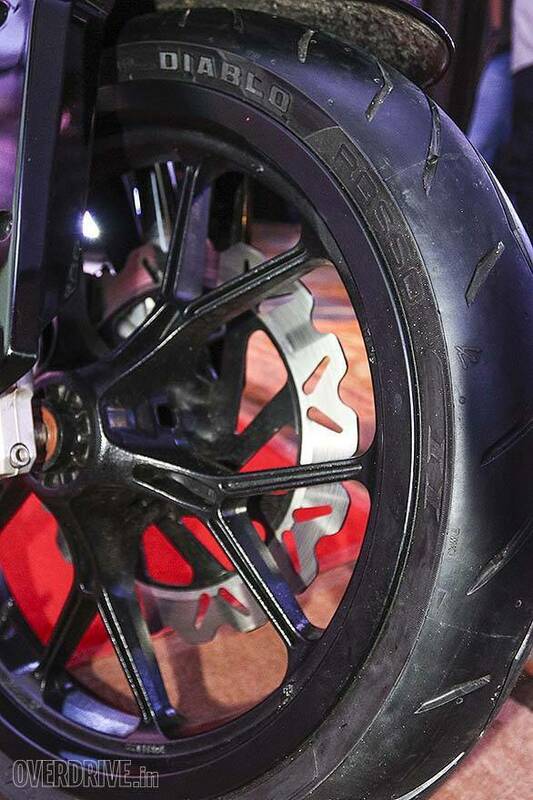 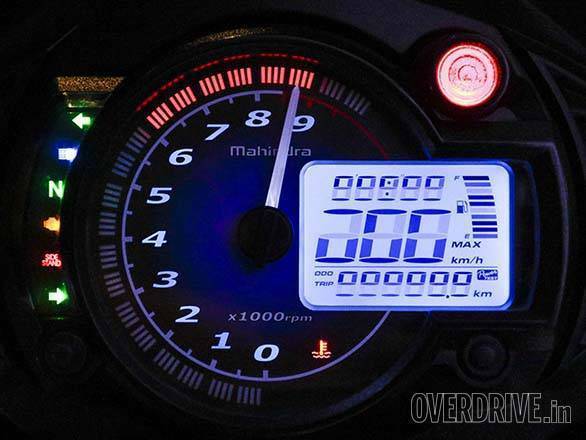 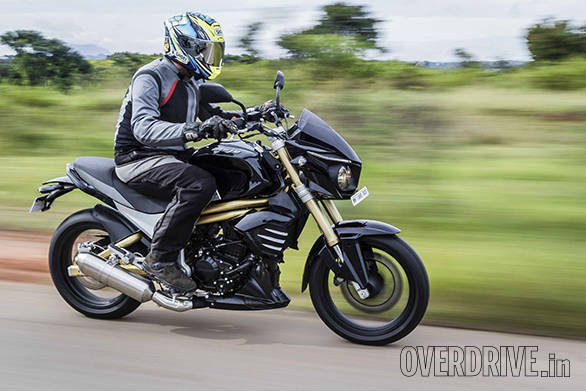 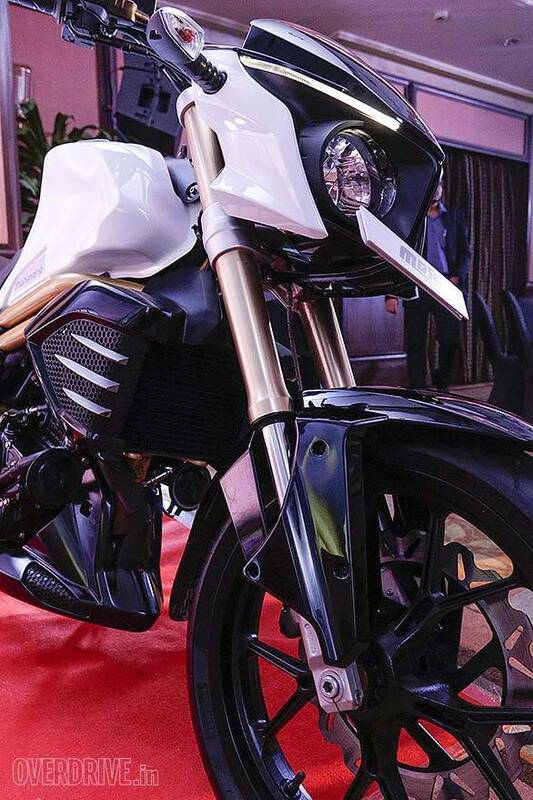 Mahindra Two Wheelers will finally launch the much delayed Mojo in India on October 16. 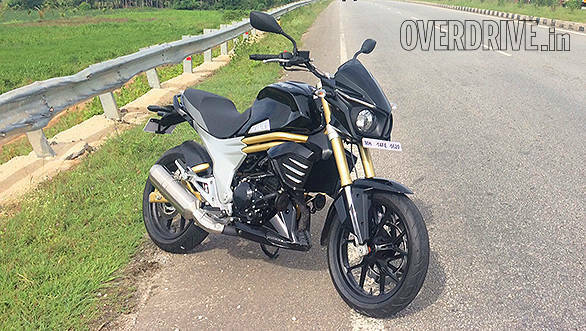 The company had taken this long to bring out the Mojo so they could focus on making the manufacturing and servicing procedures as simple as possible. 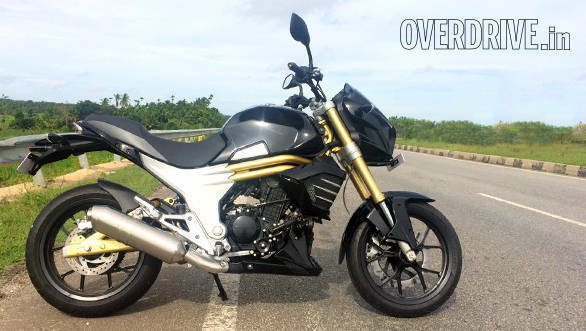 The Mahindra Mojo runs a 295cc single-cylinder engine with a DOHC setup mated to a 6-speed transmission that is capable of 27PS at 8,000rpm and 30Nm at 5,500rpm. 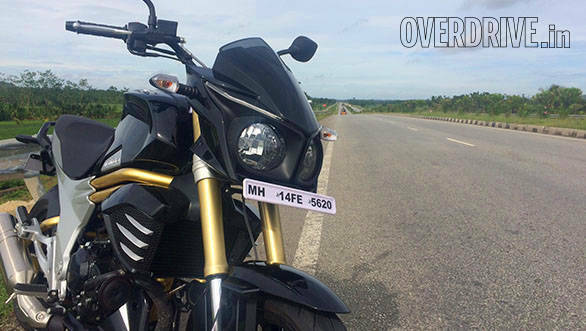 We rode the Mojo and found this engine to be quite refined and also managed to clock 147kmph on the speedometer. 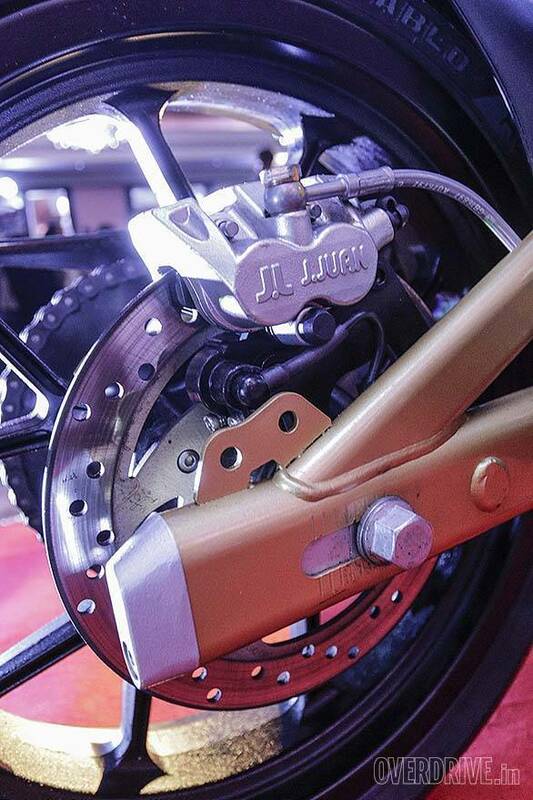 The twin exhausts are imported from an unnamed European brand while the disc brakes wheels have been procured from a Spanish brand called Jjuan. 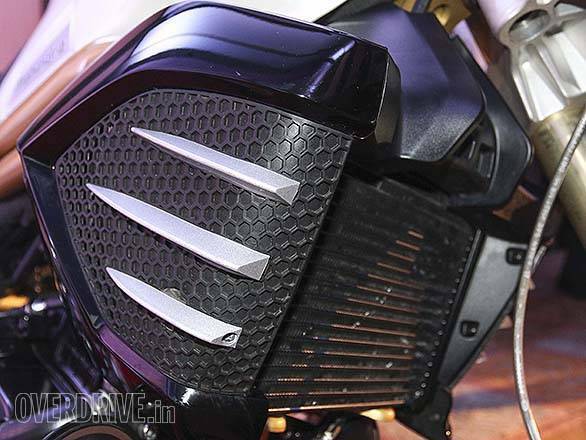 While there is no ABS on the Mojo right now, Mahindra told us at the technical briefing that ABS plans are in the pipeline and will be offered in the following months. 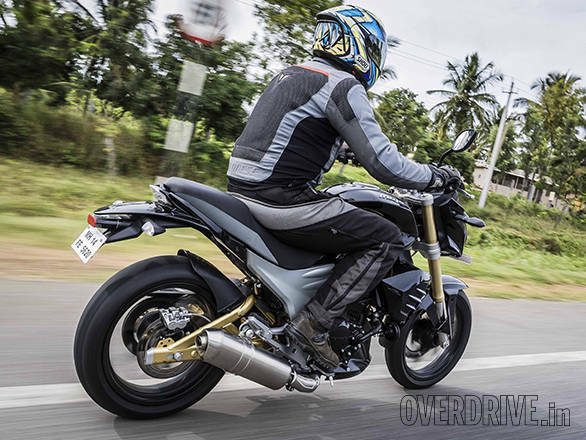 The bike weighs 165kg and has a ground clearance of 143mm with a wheelbase measuring 1,465mm.